While accidents can happen, being injured as a result of someone’s negligent or careless behavior is wholly preventable. In this case, filing a personal injury claim is the next logical step, and working with the right lawyer is of the utmost importance. The following are a few things you should expect when pursuing damages with the assistance of a personal injury attorney. 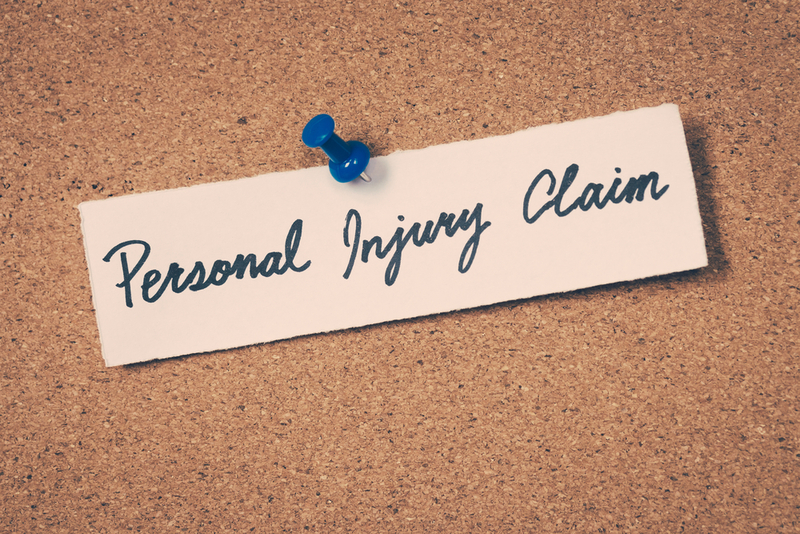 When it comes to injury claims, your attorney will no doubt have a lot on his or her plate. For instance, your attorney will be responsible for the timely filing of paperwork related to your case, obtaining witness statements, compiling evidence, and receiving settlement offers. Because many injury cases actually resolve before going to trial, your attorney will also need to negotiate with the opposing insurance company in an attempt to gain a settlement sufficient for your injuries. You’ll also be expected to help your attorney during the course of your case. First and foremost, it’s crucial that you are completely forthcoming with your attorney about what occurred. Withholding information can damage your case, as it deprives your attorney the ability to devise a reasonable legal strategy. You’ll also be required to keep up on doctor’s visits and the like so that your legal team can present your medical records as evidence. Many injury attorneys work on a contingency basis. That means that payment will only be remitted if your case is successful. This is beneficial for many people, as it allows them to access the legal assistance they need even if they lack the money to do so at the outset. In Dothan, AL, residents rely on The Law Office of Peter A. McInish when filing personal injury claims. With three decades of legal experience under his belt, attorney Peter McInish and the rest of his legal team can tackle even the toughest issues, including those related to civil litigation. Call (334) 671-2555 to schedule a consultation in Dothan. If you’d like more information on the full range of legal services offered, visit their website.